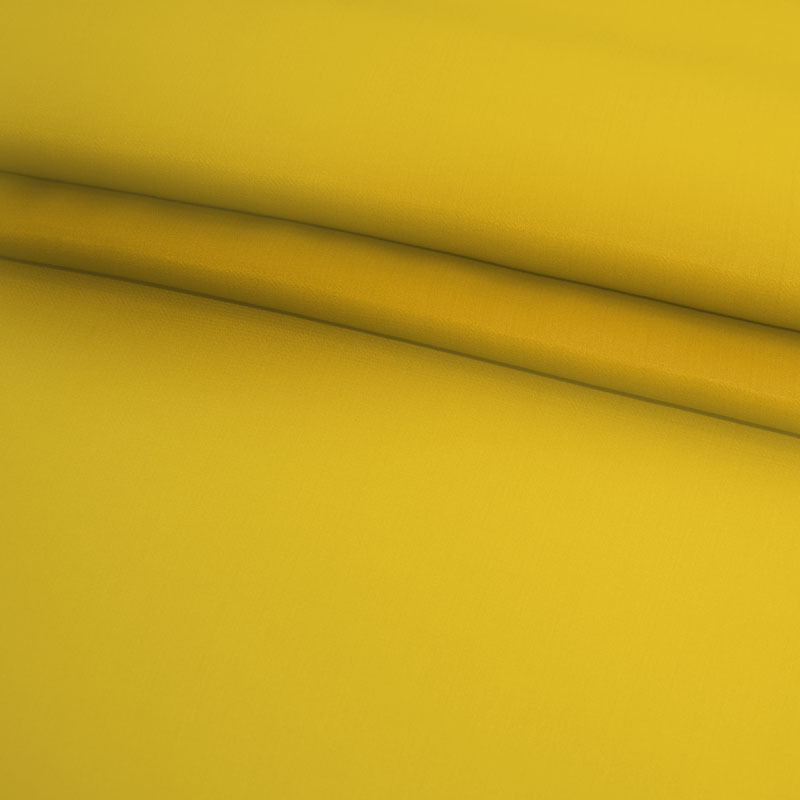 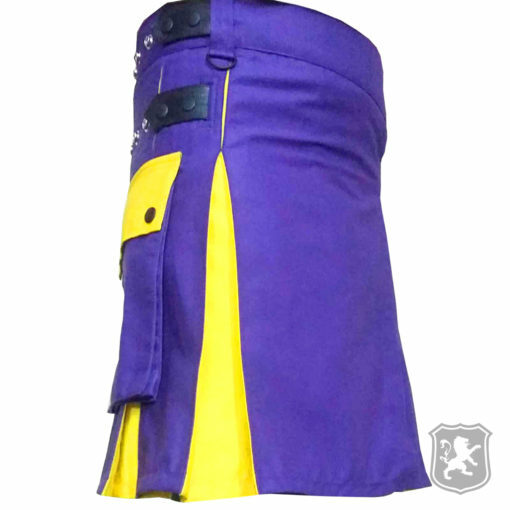 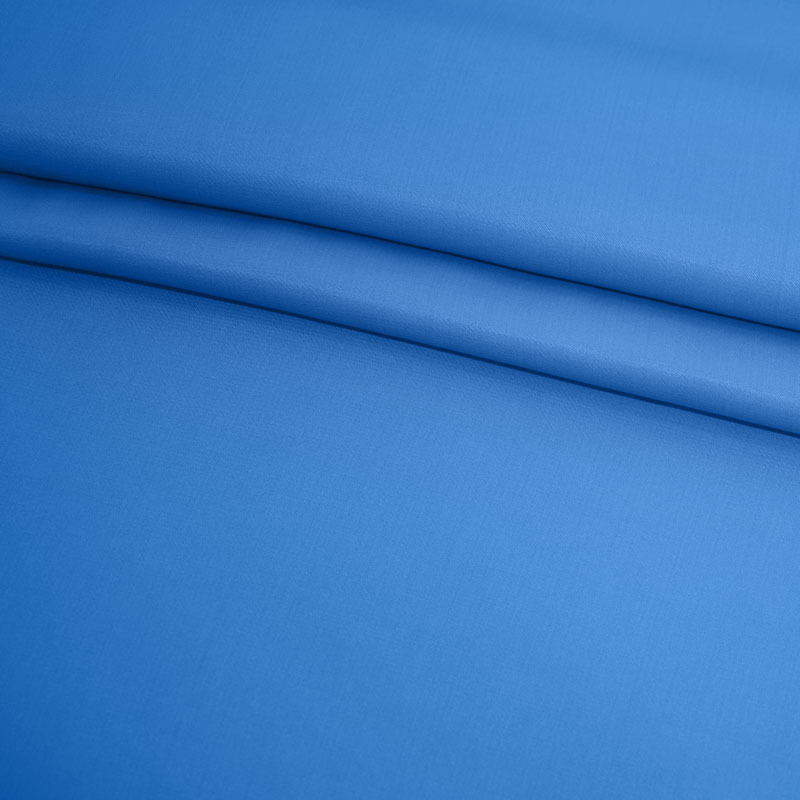 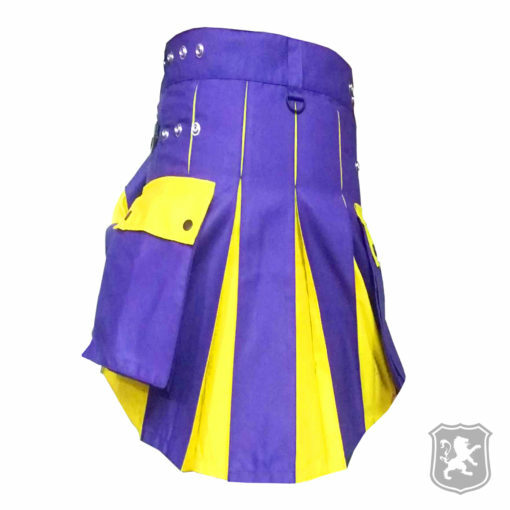 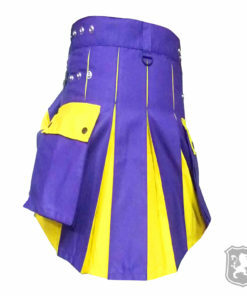 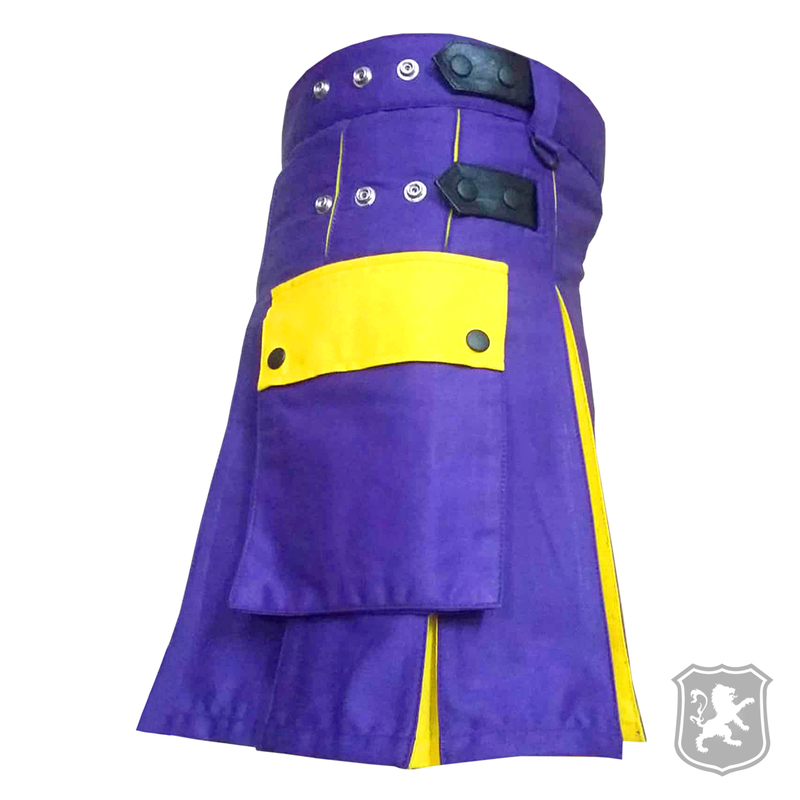 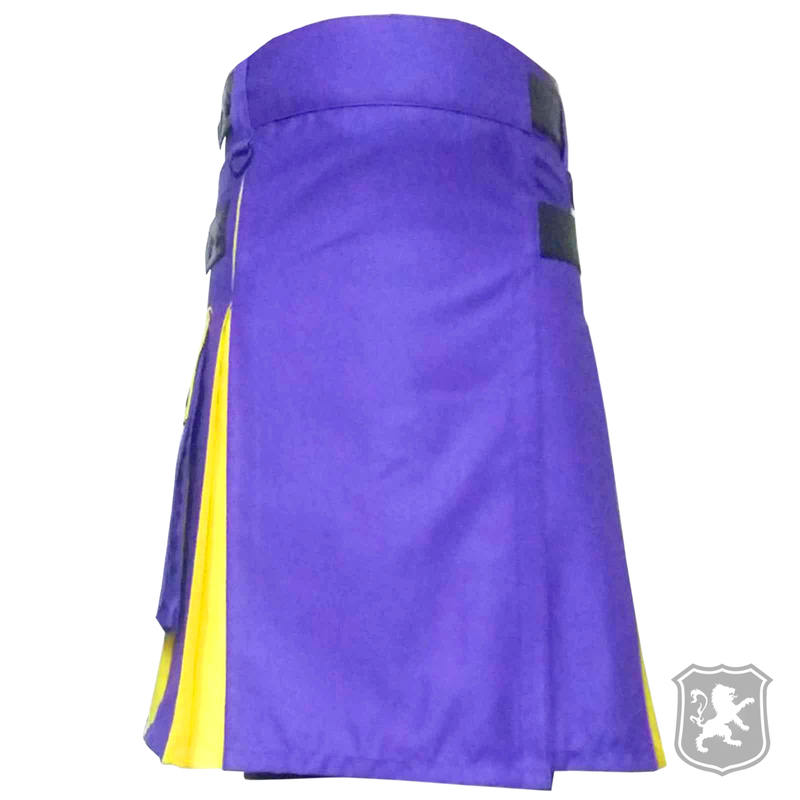 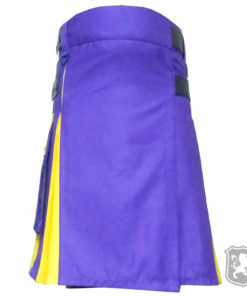 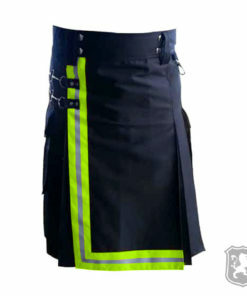 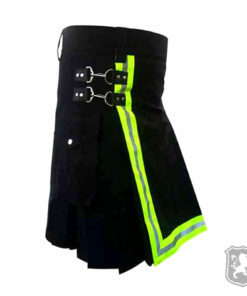 The Blue and Yellow Hybrid Utility Kilt is another great addition to our hybrid kilts catalog. 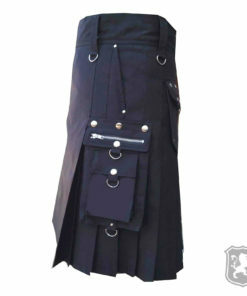 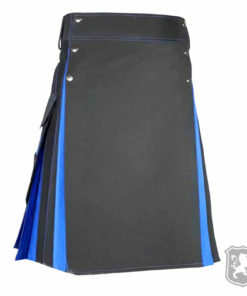 It comes with perfectly done apron and two flap pockets on each side of the kilt. 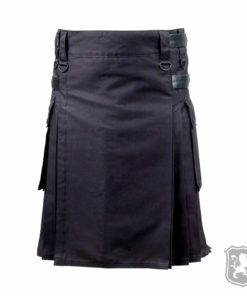 This kilt is very stylish and durable too. 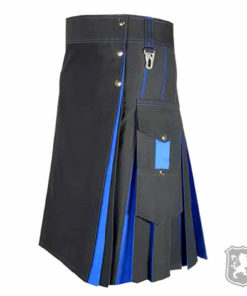 It also has leather straps given for proper adjustment of the kilt. 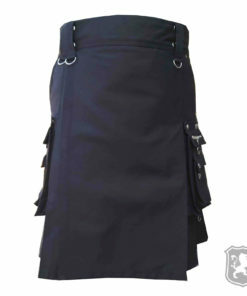 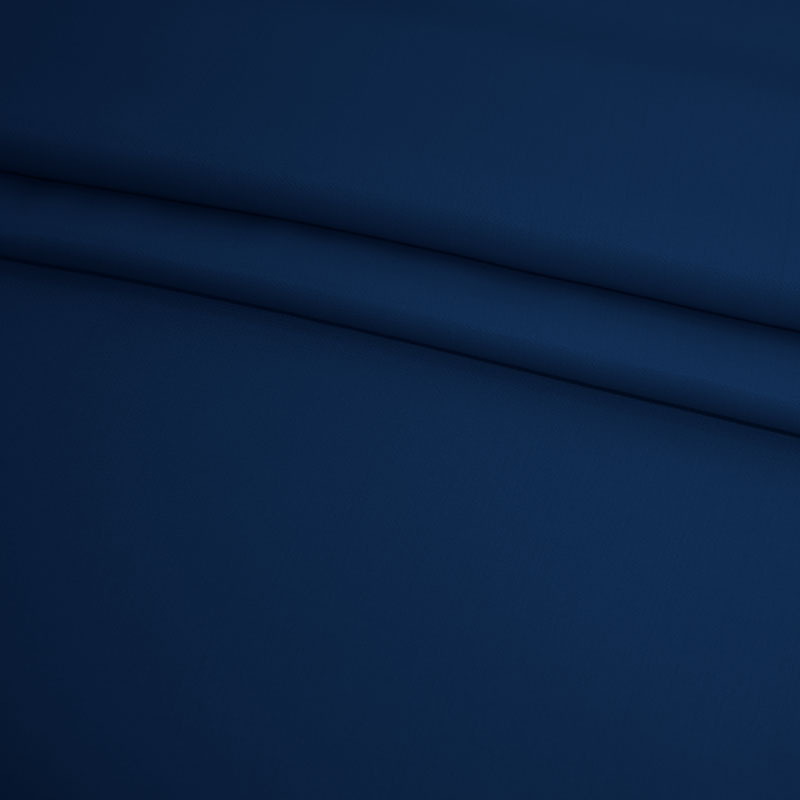 On the front of the kilt you will see that it has a plain and simple blue apron. 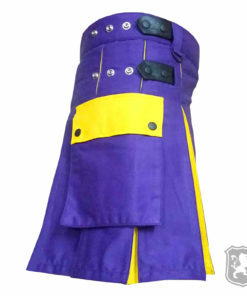 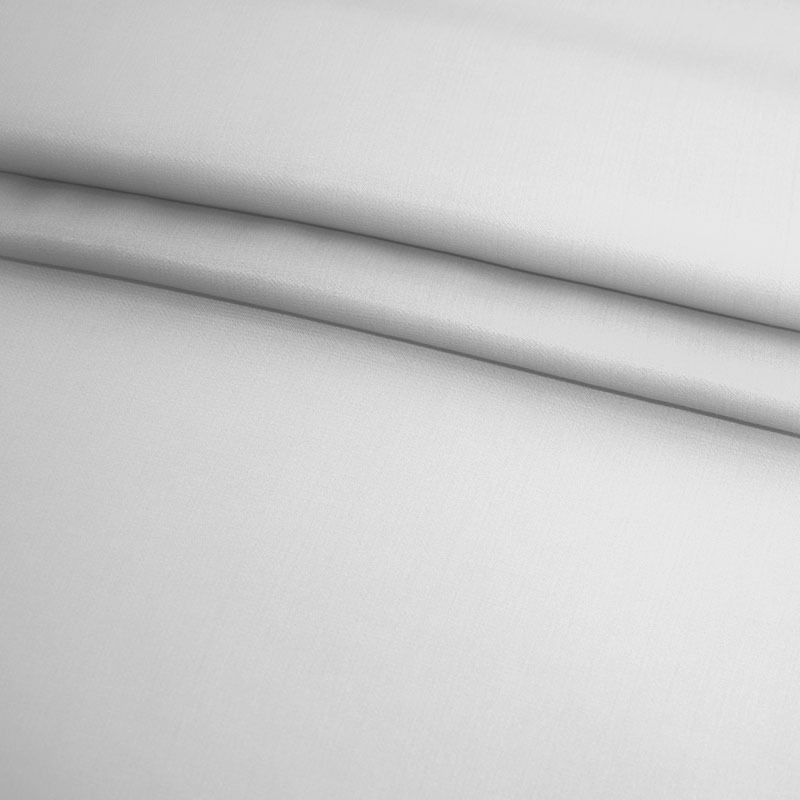 It also has decorative chrome hooks on the belt area which you can also use to attach chains. 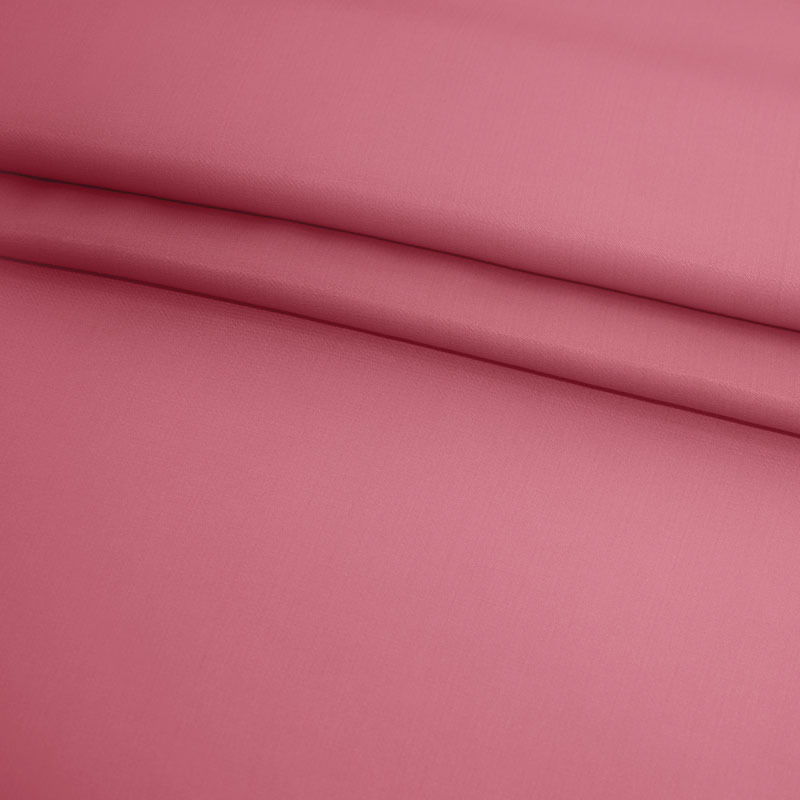 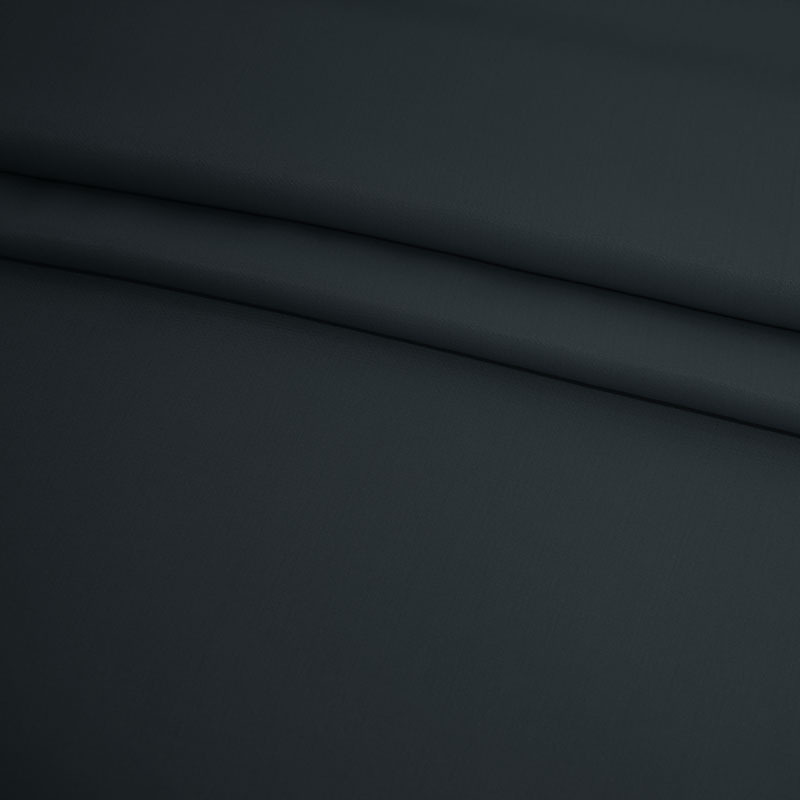 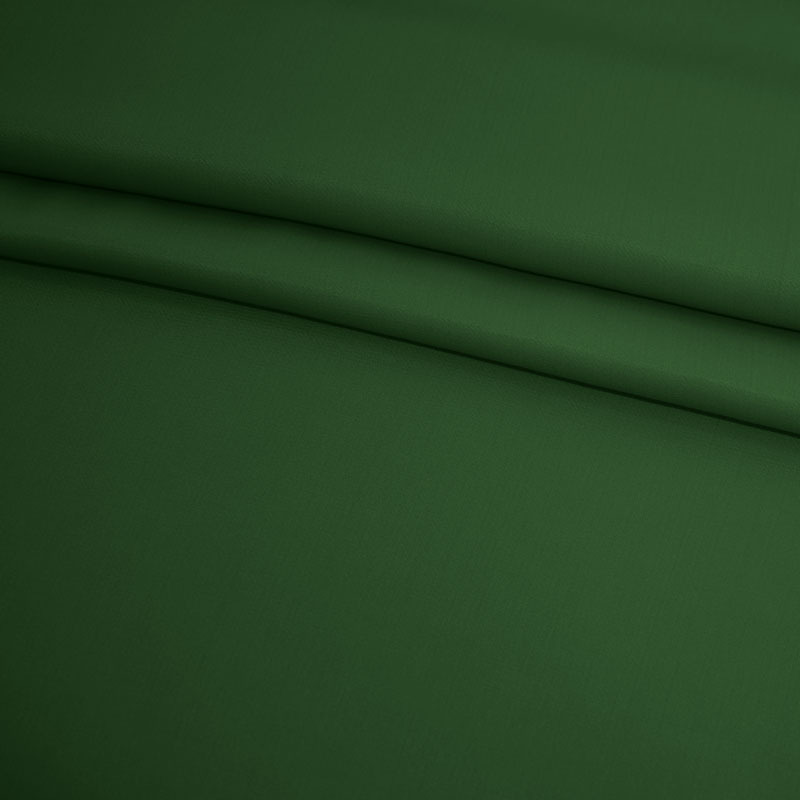 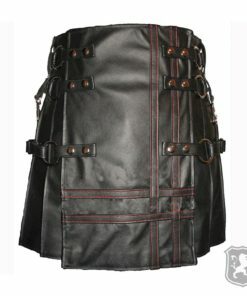 On the side of the kilt you will see that it has two large flap pockets that can easily store all of your things. 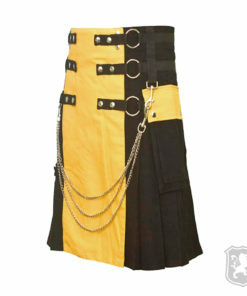 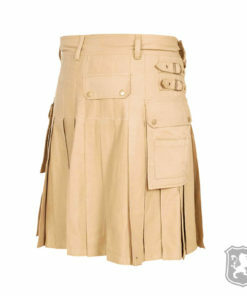 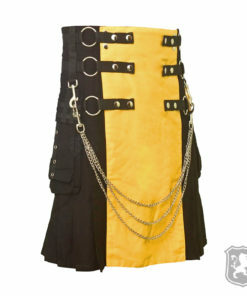 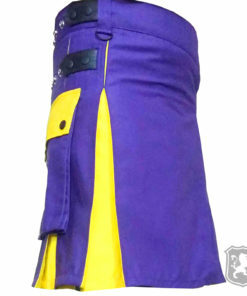 The flap of the pockets are of yellow color which compliments the theme of this kilt. 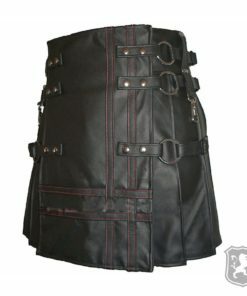 It has two leather straps given on the sides which allows you to wear this kilt comfortably and properly. 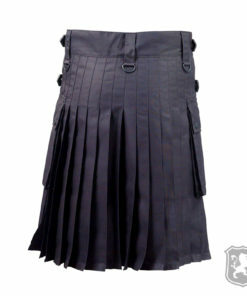 The leather straps also has decorative black buttons on them. 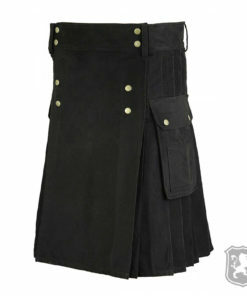 Absolutely love this kilt! I’ve worn it a few times and it still looks and fits great!